Small reminders of Negril's glorious past persist; oases of Jamaican authenticity hiding in plain sight. Sunset At The Palms is one of them. I always strive to regain a true feeling of home whenever I'm back in St. Croix. 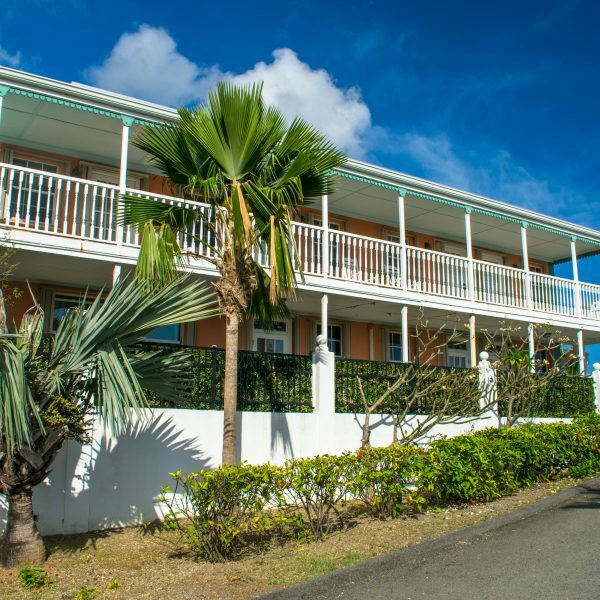 Short of renting a villa or staying with old friends, no place has stirred those fond emotions quite like Arawak Bay – The Inn at Salt River.